Whether you are looking to protect your Internat connection or to keep your online activities private to avoid being a victim of identity theft or maximize your chances against data breaches like the Panama papers scandal, a use of a reliable and fast VPN service is absolutely essential. Le VPN and our Panama VPN server are your answer. Le VPN in Panama provides you with ultra-fast connection speeds, a truly stable VPN connection at all times and no limits on traffic. If you have been looking to secure your internet connection and protect your online privacy, then simply connect to our Le VPN server in Panama, change your IP to a Panama address and enjoy our Le VPN service! 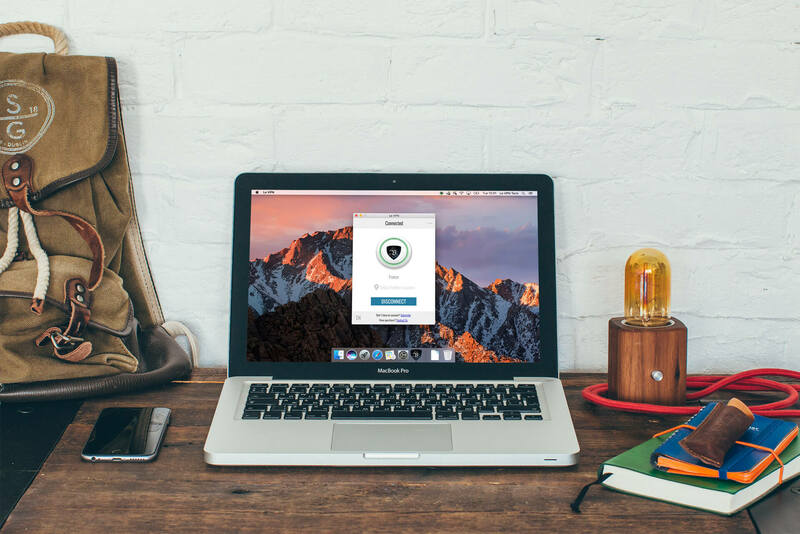 If you are staying somewhere that restricts online content, including social media or news sites, then by using Le VPN you can access all websites restriction-free. Le VPN for Panama can easily help bypass online censorship in your country! By connecting to our Panama VPN server, you will be able to access the true freedom of the internet. With Le VPN Panama, you can easily unblock YouTube, Google+, Twitter and Facebook. Use a Central American VPN connection to bypass all censorship and enjoy true internet freedom! GET A PANAMA VPN INSIDE LE VPN PREMIUM PACKAGE! To get a Panama VPN is very easy, as it is already a part of Le VPN Premium package along with 49 other countries. Le VPN Premium offers change of IP to addresses in 114 countries: Australia, Austria, Belgium, Brazil, Bulgaria, Canada, Chile, Costa Rica, Croatia, the Czech Republic, the Emirates, Estonia, Finland, France, Germany, Hungary, Iceland, India, Indonesia, Ireland, the Isle of Man, Israel, Italy, Japan, Kazakhstan, Latvia, Lithuania, Luxembourg, Malaysia, Moldova, the Netherlands, New Zealand, Norway, Panama, Poland, Portugal, Romania, Russia, Saudi Arabia, Singapore, South Africa, Spain, Sweden, Switzerland, Thailand, Turkey, Ukraine, the United Kingdom, the United States and Vietnam. Le VPN Premium offer also includes 3 security protocols: OpenVPN, PPTP and L2TP over IPSec; unlimited traffic, unlimited switches between servers and a simultaneous connection from 2 different devices! Buy Le VPN now, available from $6.50 per month, and enjoy your Internet freedom with a 100% security!